December | 2012 | Run. Work. Live. Repeat. I ran like “Buddy” from the movie, “Elf” today. Have you ever tried it? It’s a lot of fun. If you haven’t seen the movie, I also recommend it. Brownie sniffed the ground, then looked back at me like I was a big goofball (which I am), but other than that, we were by ourselves. Even if we weren’t, I would not have cared if someone heard me. There are times when it’s good for the soul to run like you don’t care what anyone else thinks. After several weeks of being injured and finally returning to running I am truly grateful to be back. Runners run for all kinds of reasons — to set goals, to meet PRs, to get fit, to get healthier, to compete against others, to lose weights and a bunch of other things, too, but how often do we run for the pure joy of it like a happy, little kid anticipating Christmas morning? Last weekend I completed a 10-miler — my first “longer” run since I returned to running after my injury. All the running I’ve done lately has been pain free and my health is good again; my family and I are well; and it was gorgeous day — I could not ask for much more this Christmas. Running pain free may not sound like much at first, but I can tell you that all the big things I’ve accomplished with my running these past few years have been built on gradual, small steps. Put them together and they add up to a lot. Run like no one is watching, and ENJOY it, too — that’s how “Buddy” would do it. He would sing, too. I wish you and your families the blessings of the season!! Mileage today: 3; Mileage for 2012: 1,302. Can you change the world a shoe at a time? I saw this cool story on the Weather Channel today while Brownie and I were getting ready for our morning run. 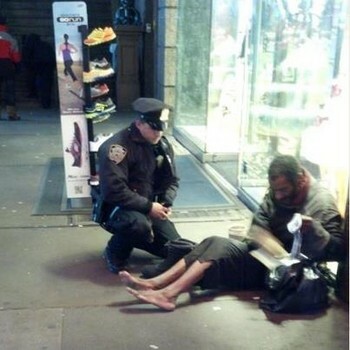 A tourist snapped a picture of a New York City cop buying shoes and socks for a homeless man. Larry DePrimo, the cop, didn’t know anyone was watching when he did it. That’s why I liked this story. His generosity was real, not contrived, The photograph has gone viral. I also liked it for a number of other reasons. DePrimo, according to what I’ve read on the web, makes about $48,000 a year living in New York City. The shoes and sock cost him $75. I liked it because the cop didn’t do it to get on Facebook or Twitter, or to get noticed. He did it because he saw a human being in need and it was in his heart to help. 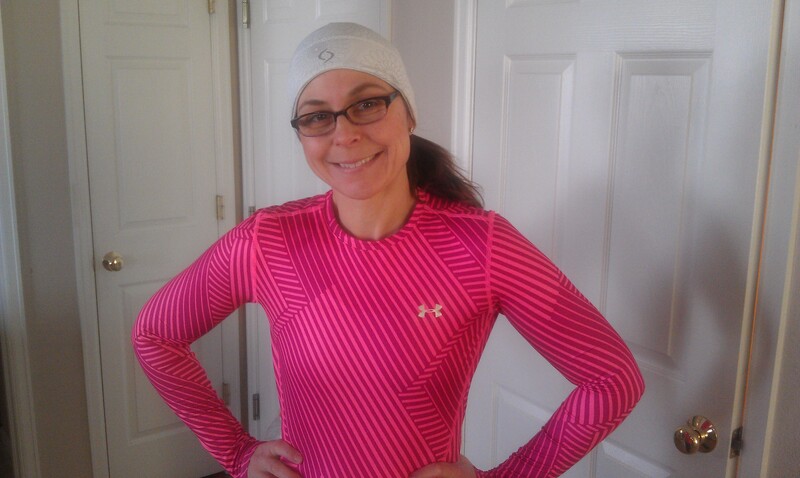 I liked it because I’m a mom and a runner and a marathoner. Shoes have changed my life in more ways that I can count. I can only imagine what those shoes meant to that homeless man. That man living on the streets without shoes? He’s someone’s child and I’ve got children of my own. Maybe his parents are still living. Maybe they aren’t. God only knows what circumstances got him there. I would love to hope that if my children were in his position someone like Larry DePrino would come along and offer them kindness and compassion. What if we all could change this world one shoe at a time? Call me a Pollyanna if you want. I think that possibility and hope resides within YOU, and ME, and ALL OF US. Larry DePrimo just did something very ordinary yet extraordinary to remind us. 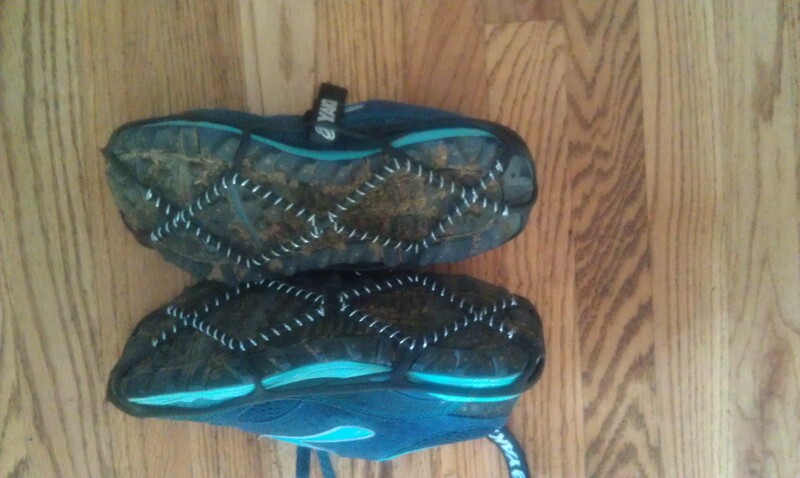 Runners can help others, too, especially when it comes to shoes. The most obvious way we can help: Donate shoes to causes that support people who need them. Locally Boulder Running Company collects shoes to benefit One World Running. Other organizations across the country that do similar work include: Soles4Souls.org; Nike’s Reuse-a-Shoe Program; the ShoeBank.org and Shoes4Africa.org. I’m signing off today with Carrie “Underwear” to inspire you. Please send me YOUR ideas for changing the world. I will share them. Now it’s my turn to make a difference.